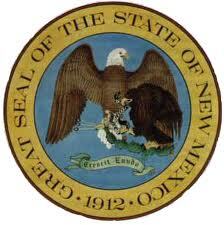 Attention New Mexicans: Appropriation Bill Needs Your Support! SFIP’s Microgrid Systems Laboratory is pleased to announce that State Senator Peter Wirth has introduced appropriation bill SB105 for the Lab’s next-stage design and development, which was endorsed by the State Legislature’s Science, Technology and Telecommunications Committee. We encourage all of our readers in New Mexico to reach out to their legislators in support of this bill. On a related note, both Santa Fe County and City have passed resolutions in support of the Lab. And Los Alamos National Security, manager of Los Alamos National Laboratory, will provide seed funding for MSL’s development (through LANS’ support of our partner Santa Fe Community College’s Sustainable Technologies Center).